Bamboo flooring combines unique beauty, environmental preference and affordable price. Actually a fast growing grass, bamboo can be harvested every 3-5 years compared to 40-60 years for local temperate forest and it re-sprouts after every harvest. Our bamboo planks are additionally Eco-logo™ certified indicating that they are among the best ecological choices in flooring. 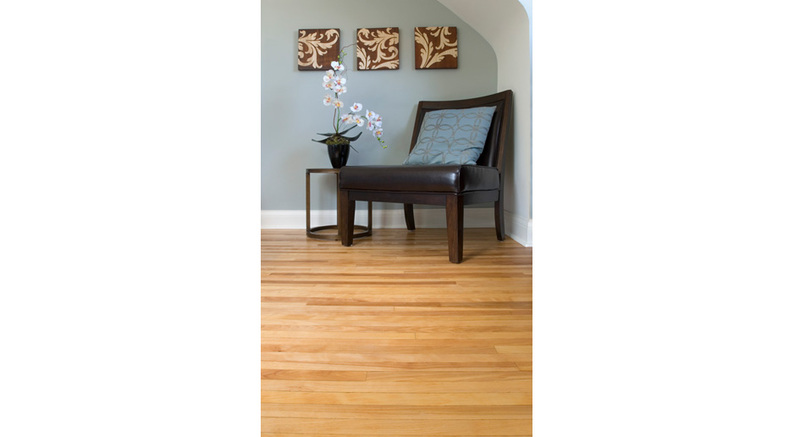 Bamboo makes durable flooring that is harder and more dimensionally stable than most North American hardwoods making it more resistant to moisture and suitable in basement applications. Because it is very dense, it can also be used in high-traffic areas and even applied over radiant heated concrete floors without risk of expansion and contraction leading to cracks, heaving or gaps. Custom stair treads and railings are also available. 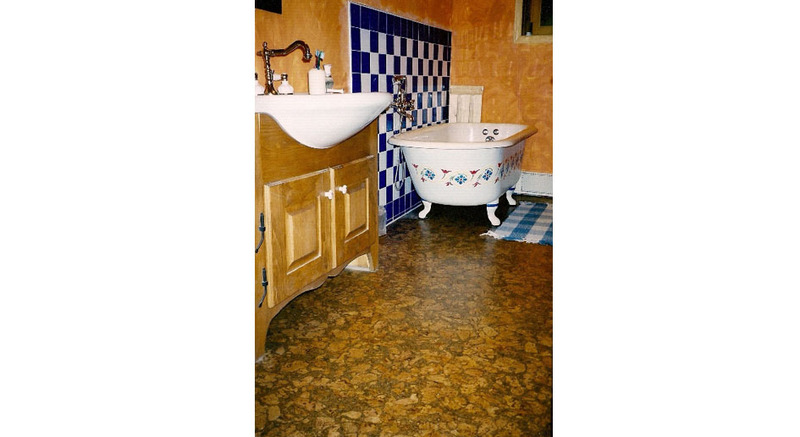 Cork Flooring is a richly coloured flooring option is soft underfoot, insulative and waterproof. It is also highly resilient to traffic, making it ideal for kitchens, bathrooms and kids play areas. Harvested from planted cork-oak orchards primarily in Portugal, it is a constantly regenerating bark that can provide a yield every 5-10 years from mature and often for a century or more. Different styles of tile are formed from varied sizes of bark pieces while colour is added to some. 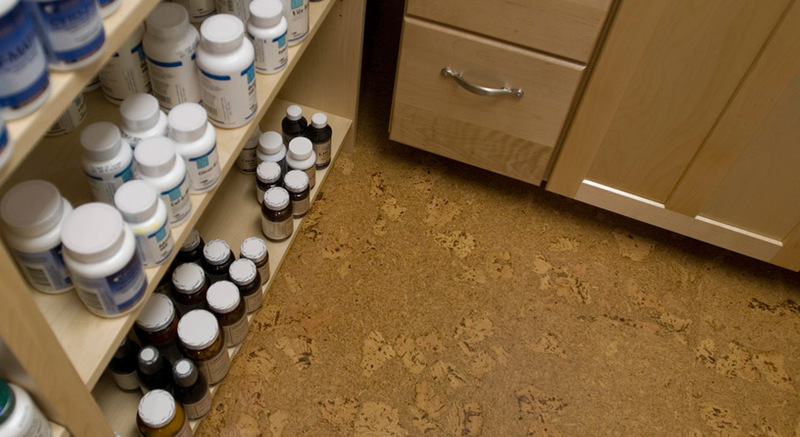 Glue-down options utilize a low-VOC, water based adhesive and all options are generally easily installed by the do-it-yourselfer. Please contact us for available, colours, styles and prices. 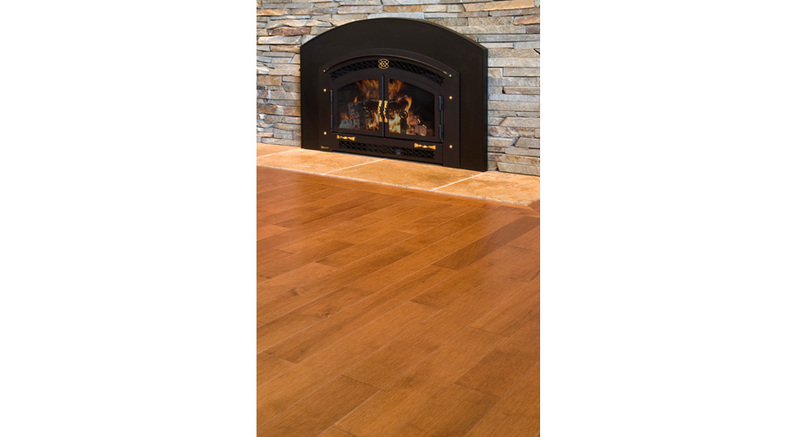 Hardwood flooring: classic, beautiful and Forest Stewardhip Council (FSC) certified. Forest Stewardship Council certification indicates that the lumber or wood products come from a well-managed forest or plantation source. It is an internationally agreed set of standards that form part of a first step in protecting the world’s forests. *Products can be drop-shipped across Ontario directly to your home or office for you to install. Live in our service area? Have one of our experienced teams perform the installation.